If you're having any trouble with our games, please email us at help@rosimosi.com and we'll get back to you ASAP. And if you love the games then be sure to leave us a review, it really helps us out! 8 fun and original games to help your preschoolers learn basic skills! 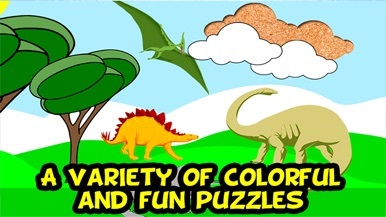 Keep them entertained while they learn sorting, shapes, colors, differences, numbers, memory, and more! They will love playing the racing and balloons games, and you will love the fact that they're learning and entertained at the same time. 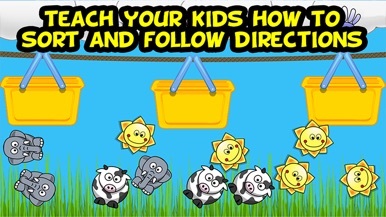 Helpful voice narration guides your kids through every game, and as they beat more games they earn stickers. 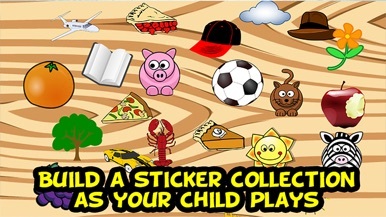 Keep your kids playing until they fill up their sticker board! 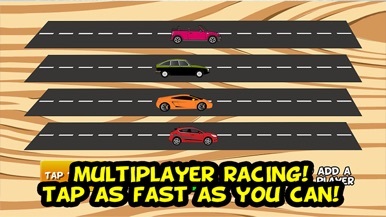 This free version includes 3 games, unlock all 8 through a simple in-app purchase. If you like the games be sure to leave us a 5-star review, it will help us keep updating! If you are having issues with the sound stopping please email us at support@kevinbradford.org and we will get it fixed for you ASAP! Kitzbühel - Die legendärste Sportstadt der Alpen.